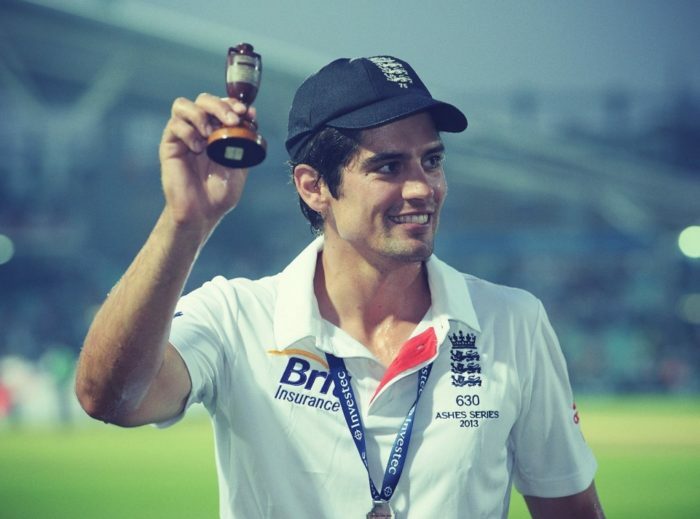 Who can replace Alastair Cook for England? For several years, the identity of Alastair Cook opening partner provided a persistently nagging headache for England’s selectors. Now Ed Smith and co must wrestle with a slightly different problem – the search for Cook’s replacement following the former England captain’s decision to retire from Test cricket. They need to hit upon a solution relatively quickly, with England’s squad due to set off for Sri Lanka on the first leg of their winter tour in just a matter of weeks. So what are the main options as England attempt to fill the undoubted void left by the departure of their record Test run-scorer? In some ways, the easiest option might be to promote an existing member of the batting line-up and give him a run of games against Sri Lanka and then Windies after the turn of the year. 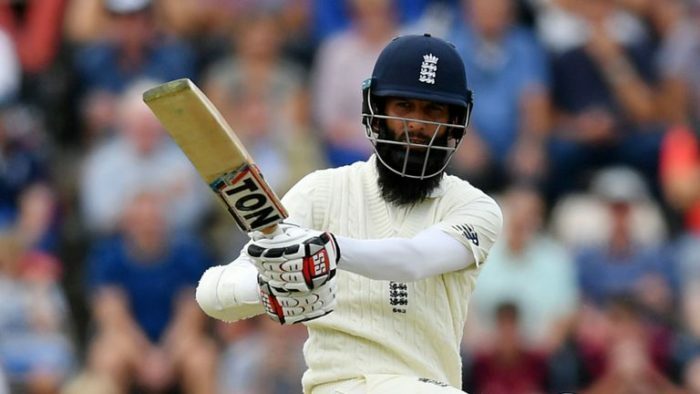 Moeen Ali is back in the England fold and delivered with the ball at Southampton – but his second-innings move to No 3 failed to pay off, bringing back memories of an unsuccessful stint as opener against Pakistan a few years ago. Joe Root, of course, did slightly better as Cook’s opening partner in the Ashes series of 2013. Yet the captain has made it clear he prefers to bat at No 4 and, given his status as England’s best batsman, perhaps he should be afforded his wish. Which leaves the squad’s two batsman/wicketkeepers. 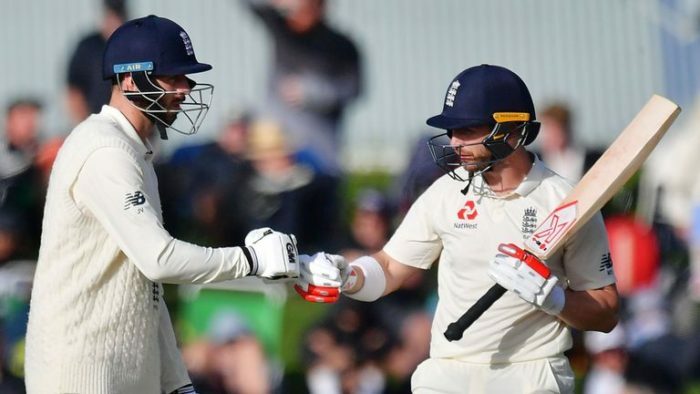 Jos Buttler has performed well lower down the order, while Jonny Bairstow’s elevation to open in white-ball cricket has proved a resounding success. Bairstow is a player who seems to thrive on extra responsibility – so maybe it’s worth giving him a run as opener in the Test side as well? At least it would help to clear a bit of space in England’s increasingly crowded middle order. The traditional method of selecting England players – although that notion appears to have been dispelled since Smith took over as national selector earlier this year. But if scoring runs in the Specsavers County Championship remains any sort of benchmark, surely the claims of Rory Burns cannot be ignored. The Surrey left-hander has amassed 961 runs so far this season at a whopping average of 64.07. Not only has that performance come in Burns’ first season as Surrey captain, which suggests the burden of leadership is no distraction – he also seems destined to end the campaign by leading his side to their first county title since 2002. The same argument can be made for James Vince, who is second only to Burns in the scoring charts with 877 runs for Hampshire, and was recalled to the England squad for the fourth Test. However, question marks were raised about Vince’s technique against the new ball during his first spell in the national side – so asking him to open the batting in Sri Lanka would certainly be a bold step. Almost 13 years ago, England turned to 21-year-old Essex left-hander Cook when they were seeking a replacement for Marcus Trescothick at short notice – and that decision seemed to work out fairly well. The problem is, there aren’t too many up and coming batsmen knocking hard on the selectors’ door at the moment. Haseeb Hameed was earmarked as the next bright young thing when England toured India two years ago. But injury curtailed Hameed’s promising start and since then he has hardly been able to buy a sizeable score for Lancashire, averaging a miserable 9.71 in the County Championship this season. Middlesex’s Nick Gubbins is another promising left-handed opener who enjoyed a stellar year in 2016, but the 24-year-old has been unable to convert starts into significant scores with any regularity since then. Like Gubbins, most of the other young pretenders are currently playing in Division Two – Sussex’s Phil Salt and Zak Crawley of Kent are two to have caught the eye this season and both would also offer a right-handed option at the top of the order. Sometimes thinking outside the box can pay dividends. Think back to Wayne Larkins, for example – he was recalled after almost a decade at the age of 36 and promptly hit the winning runs to clinch what was then an extremely rare England victory in the Caribbean. Ian Bell might be a Larkins-type selection right now. True, it’s only three years since the last of his 118 Test appearances, but he offers much-needed experience to balance the loss of Cook and has been in good nick for Warwickshire this season. Another surprising, but not inconceivable, move would be a recall for Mark Stoneman. The Surrey opener was dropped after the first Test of the summer against Pakistan, but always showed plenty of grit for England and was back among the runs last week with a century against Nottinghamshire. And if the selectors choose to go down a previously untrodden path, they could do worse than to examine the claims of two other county stalwarts. Kent’s Joe Denly has enjoyed a good season – with ball as well as bat – and has opened previously in his career, while Daryl Mitchell of Worcestershire brings a career total of more than 12,000 first-class runs to the table.